Home » Education Center » Lead Paint – what years did they use it ? What years was lead paint used ? 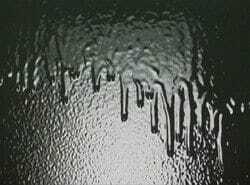 In one survey, it is estimated that 37.1 million homes (34.9%) have lead-based paint (LBP) somewhere in the building, of which 23.2 million (21.9% of all homes) have one or more lead-based paint hazards. Of homes with lead-based paint, 34.4 million (93%) were built before 1978. In the early 1950s, the paint industry began reducing lead content, although many paints still contained harmful amounts of lead. 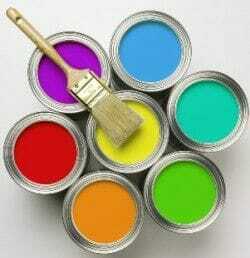 Federal regulations limited lead content in 1972 and effectively banned lead in residential paints in 1978. While lead paint is a widespread problem, the mere presence of lead-based paint in a home is not a hazard, according to the National Center of Healthy Housing, as about 30 to 35% percent of all U.S. housing contains some leaded paint, and the vast majority of children live safely in these homes and apartments. Precautions should be taken when remodeling, to avoid exposure resulting from lead paint. 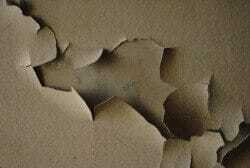 Sanding down areas with lead paint or tearing out walls or ceilings with lead paint need to conducted in a safe way. Take a little time and check with the EPA and the local health department regarding lead paint, it’s hazards and under what conditions it is hazardous and proper removal procedures is wise. A lead “certification” is required for any and all renovation activities that disturb more than 6 square feet of interior or 20 square feet of exterior lead paint in residential or child-occupied facilities built before 1978. When using a contractor check to see if he is certified for lead paint removal. 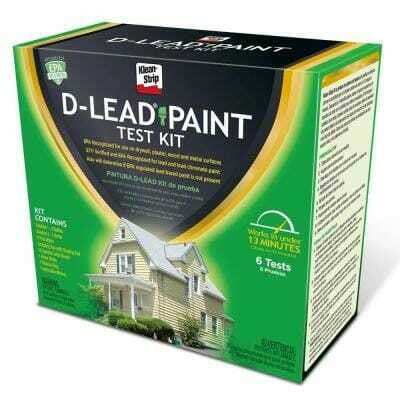 When unsure if there is lead paint in the home, or in a specific area of the home, then there are companies that will come out and test for lead. 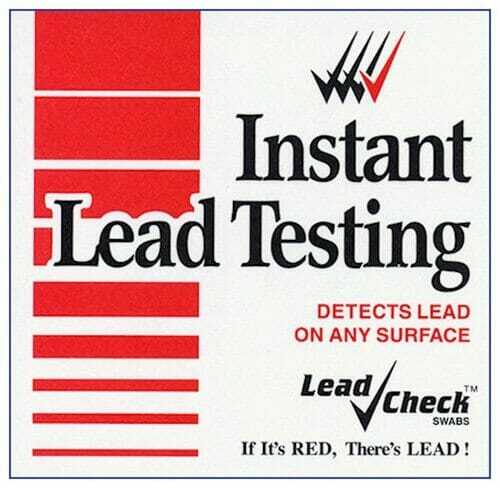 There are also lead testing kits that are available, easy to use and that will give you immediate results.